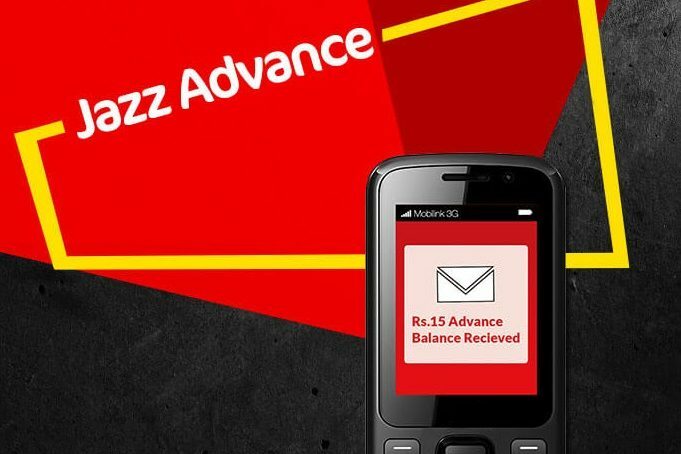 Home » Telecom » Jazz Advance Balance Code: How to get loan in Mobilink Jazz? Dial *112# and press “Call” to submit this USSD to the network. Within a few seconds, you will get the confirmation message that you have successfully subscribed to Jazz advance. Once you have completed the subscription process, you will receive 15 Rs advance balance in your account within the next 4 hours if your account balance drops lower than 15 Rs. If you do not want to use the offer anymore, you can unsubscribe it. Here are the important steps you need to follow to unsubscribe the Jazz Advance Balance service. Go to the phone Dialer. Type “*112*4#” and press “call” to submit the USSD code to the company. Wait for a while until you receive the message that you have successfully unsubscribed the Jazz Advance Balance service. The advance balance service is available for all Jazz prepaid customers irrespective of the packages they are currently using. If you are a jazz postpaid customer, you cannot avail this offer. This advanced service is not free. When you subscribe to the Jazz Advance Balance service, on the next recharge, 15 Rs + 3.50 tax will be deducted. The Jazz users are authorized to get only one Jazz advance balance at a time. If the account balance is above 15 Rs, you will not get Jazz Advance. When your balance drops below 15 Rs, you will automatically get the Jazz loan in your account.